Rare Gem in Solano County! 66 acres (61 acres organic producing walnut orchard) Beautiful two story 3800 sq ft main house features 3 bed/2.5 bath with bonus room & office. 3 car garage, plenty of space for RV parking+. Swimming pool, Horse stall/Barn, Shop and 2nd 1213 sq ft, 3 bed/2 bath Caretakers/Manufactured home. Enjoy strong annual profits due to a high demand for organic walnuts! Horse Barn has 4 20×20 stalls with 20×48 paddocks. Owned Solar! 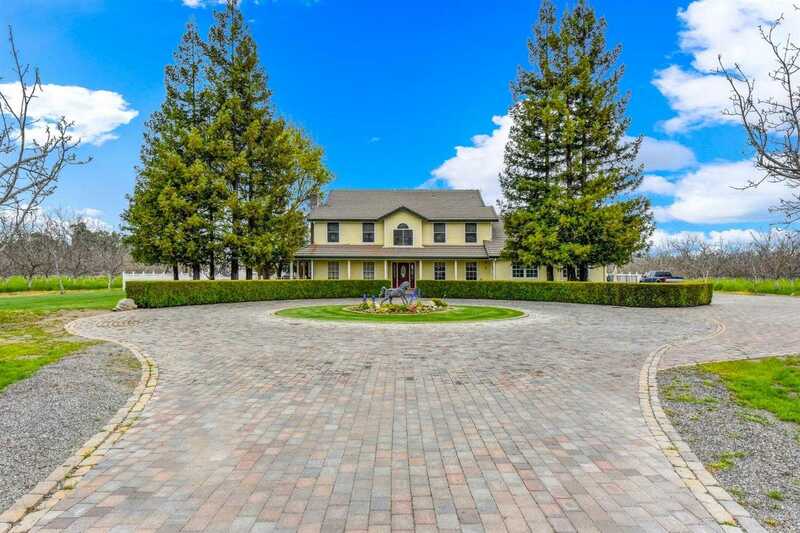 Please, send me more information on this property: MLS# 19023568 – $4,950,000 – 6215 Phillips, Dixon, CA 95620. I would like to schedule a private showing for this property: MLS# 19023568 – $4,950,000 – 6215 Phillips, Dixon, CA 95620.